Not one to be out-done by Boots, Superdrug has their Christmas gifts live on their website and appearing in store and already there is lots of sales and deals. 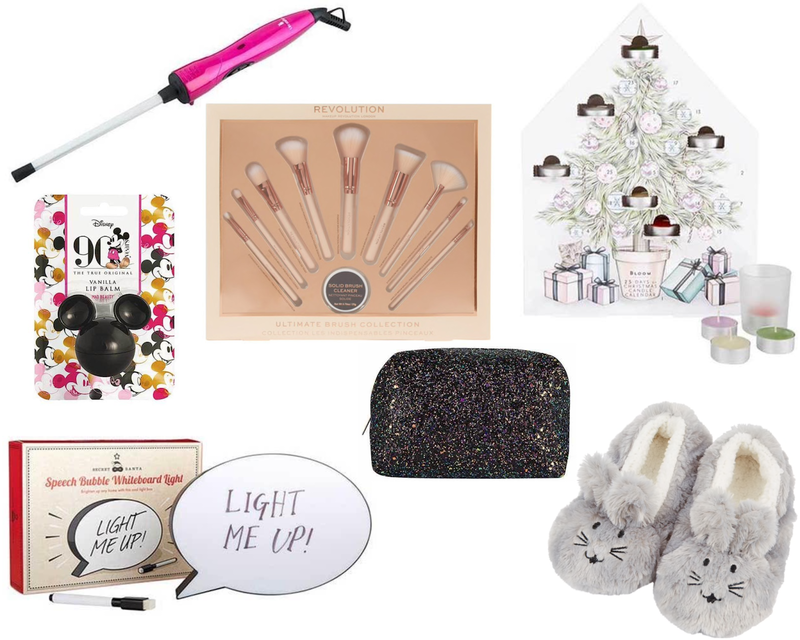 so, just like I did for Boots I've got my Superdrug Christmas Gifts Top Picks. 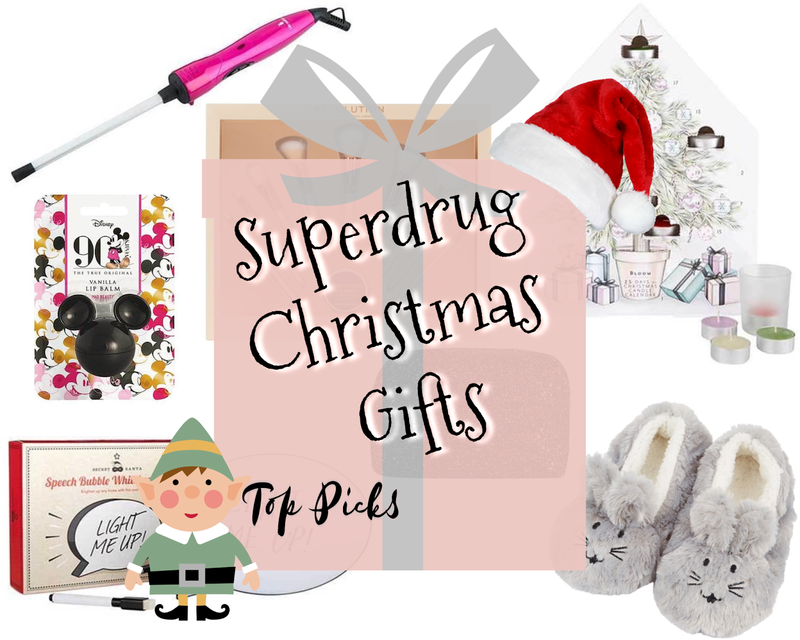 Unfortunately Superdrug doesn't have as much to choose from, or as many big brands in their collection but there's definitely some great beauty and lifestyle products and sets on offer. The first thing that caught my eye in the electrical gifts is actually available all year round but it's definitely one of those hair tools that will be sitting under the Christmas tree for lots of girls and ladies all over the UK - the Lee Stafford Chopstick Wand. 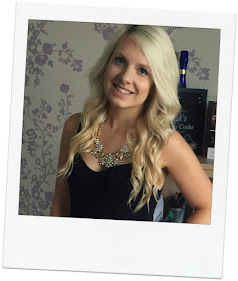 I've thought about this curling wand before and Lee Stafford is a hair brand I love and trust but I'm always unsure whether it's going to produce good results on my long hair. I've been shopping more regularly at Superdrug this year and it's all thanks to Revolution so I knew there would definitely be one of their products in my top picks. The Revolution Brush Collection has gorgeous pink and rose gold handles and a huge selection for £40 (or £25 when it's on offer)! I had no idea this candle brand even existed, let alone was one I'd find at Superdrug. Now the Bloom Collection Candle Advent Calendar isn't a gift that you'd buy for the 25th of December but at only £12 on offer it's a good opportunity for an early Christmas gift. I'm definitely getting Yankee Candle vibes with this range of 6 tea light scents throughout the 24 days and a votive for Christmas morning. Who knew Superdrug had Disney gifts? I love the look of the Mickey Mouse Lip Balm. A great stocking stuffer and is definitely suitable for lots of different ages. It isn't too tacky for grown ups and even little girls and tweens like a bit of lip balm. Another stocking stuffer, and lifestyle product, is from their Secret Santa section. I've seen these in lots of places but think the Speech bubble Whiteboard Light would be a bit of fun for someone who's a little forgetful, for someones office or maybe to put in a student or teenagers room. Who am I kidding, this would even be good as a blog prop! My love for glitter is real, I'm a proper magpie so it's no wonder I instantly clicked on the Studio London Makeup Bag. This can be a small gift, something for the stocking or maybe even stuffed full of makeup! I'd love to receive this packed full of my favourite Revolution Concealer. Last but not least, how adorable are the Sweet Snuggles Rabbit Slippers? Obviously with a pet rabbit I am drawn to rabbit things but these would be cute and cosy for anyone. The Sweet Snuggles range is so cute, it's all rabbits, reindeers and penguins - the name says it all really.